The new intermediate trumpet from F.E.Olds, the NLTR115, has the look and feel of a pro trumpet. Made for a full, powerful sound this horn will inspire confidence in any aspiring player. The NLTR115 comes equipped with advanced features such as an adjustable 3rd valve slide stop, nickel silver outer slides, and Monel valves for superior tuning and playability. Also includes an elegant custom wood case, a 7C mouthpiece and the F.E. 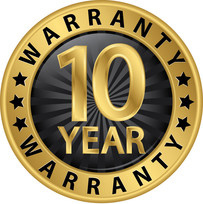 Olds 10 Year Warranty.